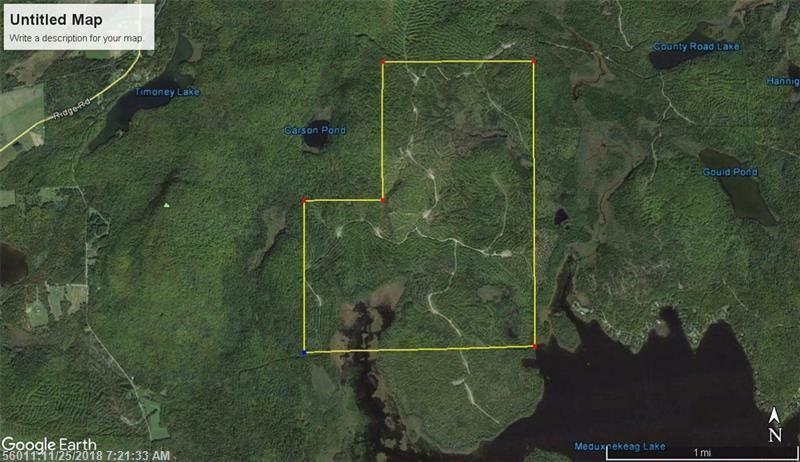 948 Acres in Southern Aroostook County Bordering Bear Brook and cove of Drew's Lake. Beautiful rolling land! Very private location! 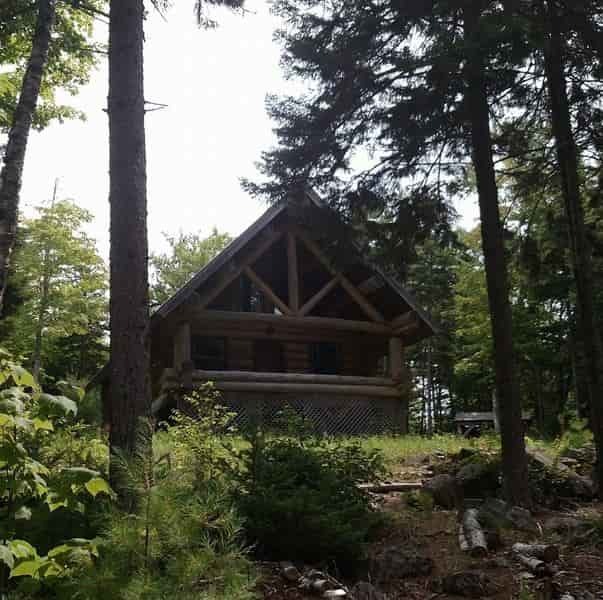 Great hunting, ATV trails, Snowmobile trails! Perfect recreation area close to many lakes.